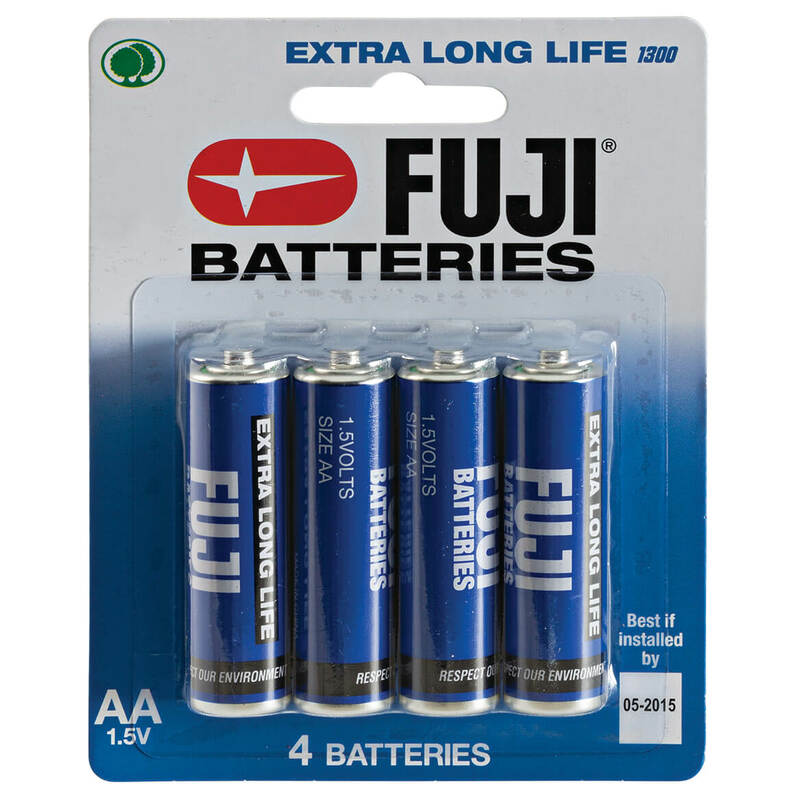 Add 5 Batteries to Cart, Get $0.20 Off each! Fuji is a good brand so I get great usage from them. 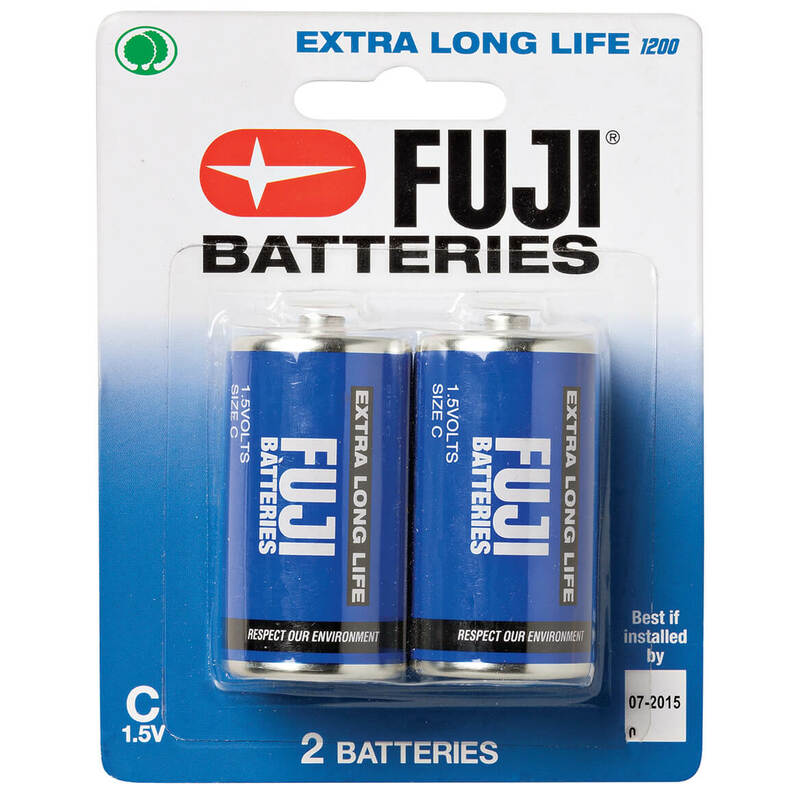 Can hardly find Fuji Batteries in stores and especially for that price! They seen to work good but dealing with this companies pay plan is a night mare. I love thier products but will probably not be buying from them in the future. I use these for my nail equipment, I like the quantity. They are fine for something that doesn't use them a lot, Not good for heavy uses. Returned as would not power the battery operated floor lamp. Large numbers on clock excellent for senior. Use a lot of batteries. Good price and I can always use batteries. Same as other battery order. It's a GREAT Bargain ! thought i would try them. It was supposed to be .20 cents off the price if I bought 5 but I couldn’t get it to be that price. Always need AA batteries and it brought me up to the total I needed for free shipping - thanks!! I'm running low on batteries, since I ordered the clock, I will need them. This small amount made my shipping free. I've heard so much about them ! what expiration date will be on the AA battery package I'm purchasing? BEST ANSWER: Thank you for your question. The expiration date is September 2018. We hope this information will be of help to you. will it fit for instax mini 25 camara? BEST ANSWER: Thank you for your question. As long as it takes AA batteries these will fit. We hope this information will be of help to you.